Nicola has worked within the Financial Services Industry for over 13 years and holds the Diploma in Financial Services. She is currently working towards Chartered Financial Planner status. Nicola specialises in providing independent financial planning advice to recipients of personal injury, medical negligence and criminal injury settlements and their representatives. 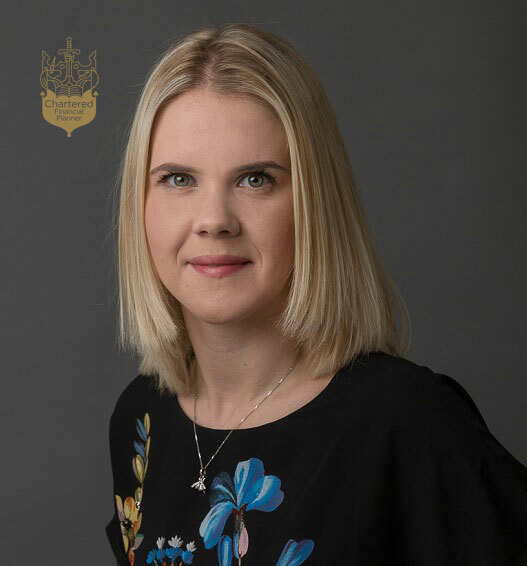 She has extensive experience advising deputies on Court of Protection cases and trustees of personal injury trusts on implementing suitable investment strategies and financial planning. She has a breadth of experience in working with professional trustees and deputies. Nicola also assists businesses with meeting their auto-enrolment obligations under the workplace pension regime and specialises in providing advice and support to deputies and trustees who may directly employ carers. She provides advice and where required will implement and administer a suitable workplace pension scheme. She currently administers and deals with the on-going requirements of the auto-enrolment obligations for numerous employers, which includes ensuring that all schemes remain compliant under The Pensions Regulator. In her spare time Nicola enjoys spending time with her family, running and reading.